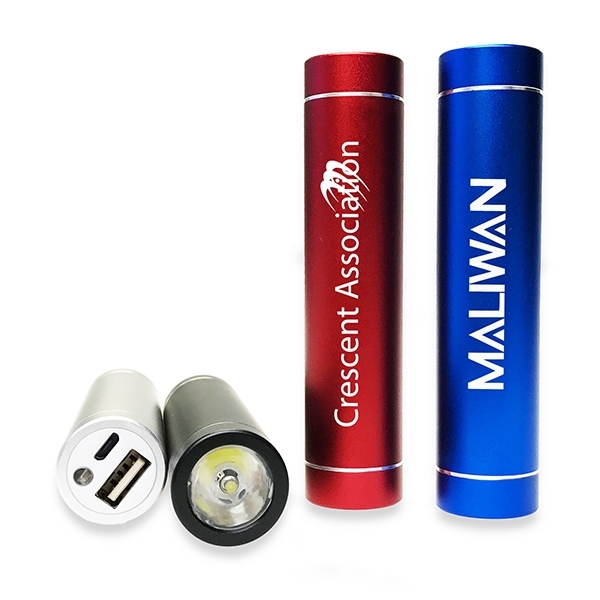 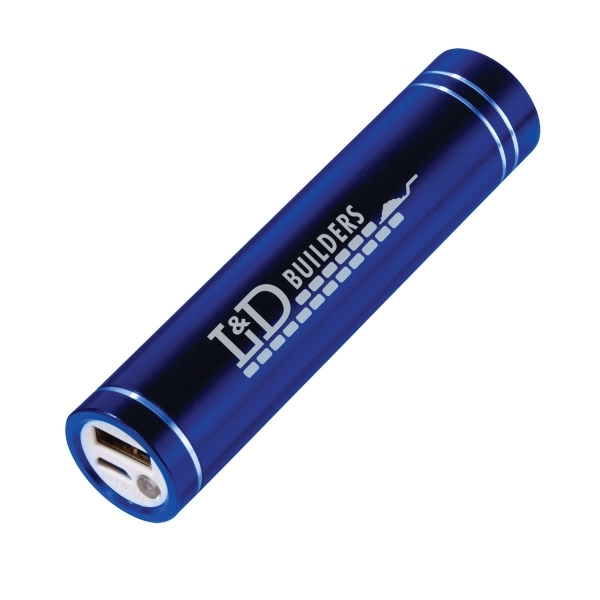 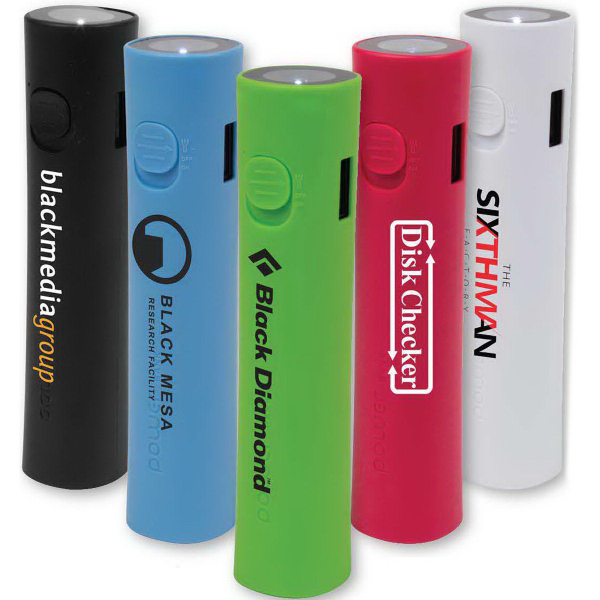 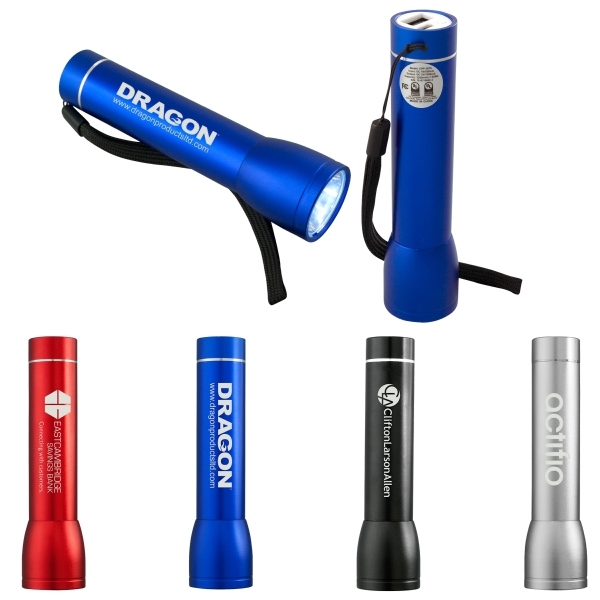 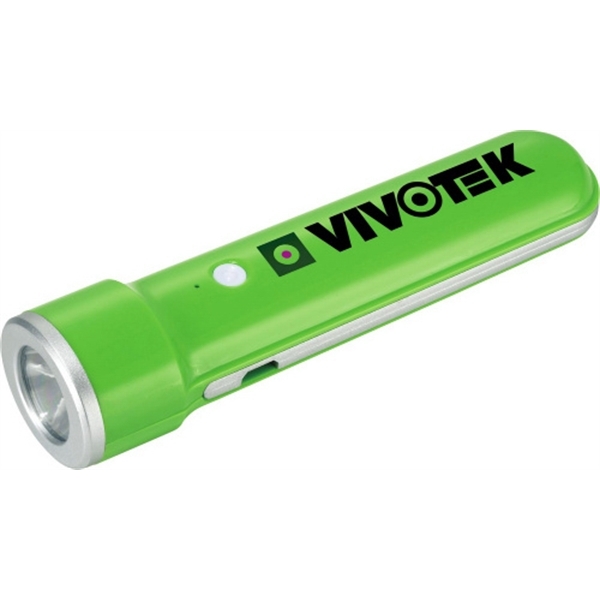 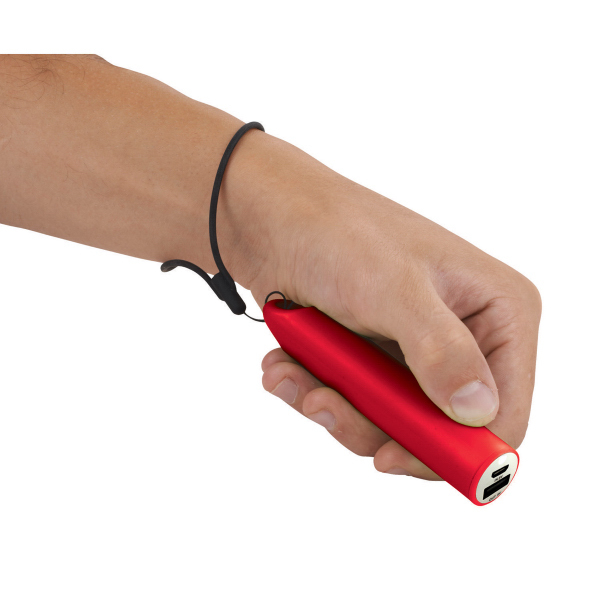 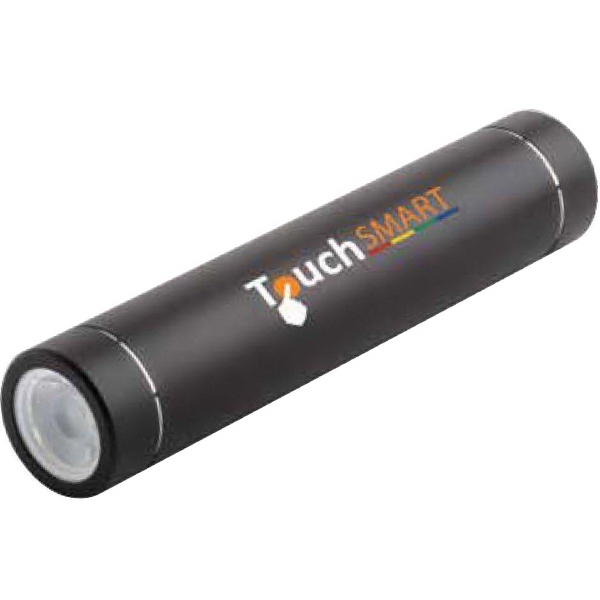 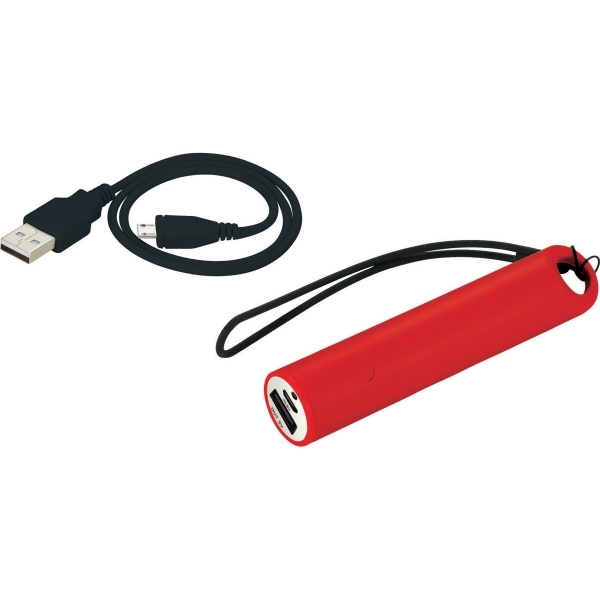 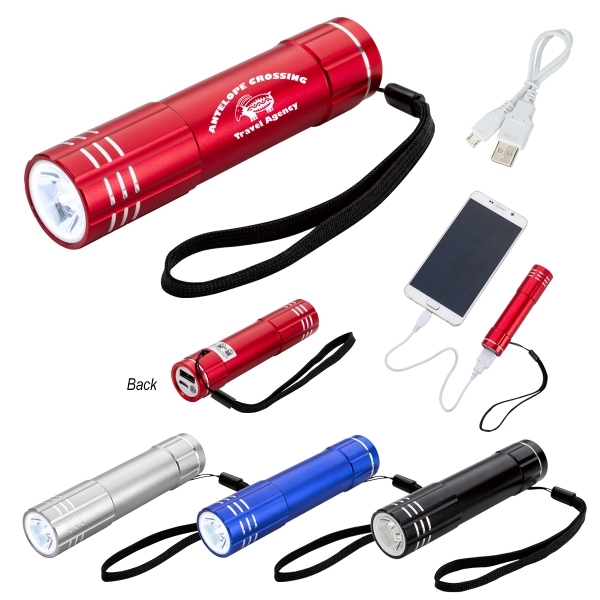 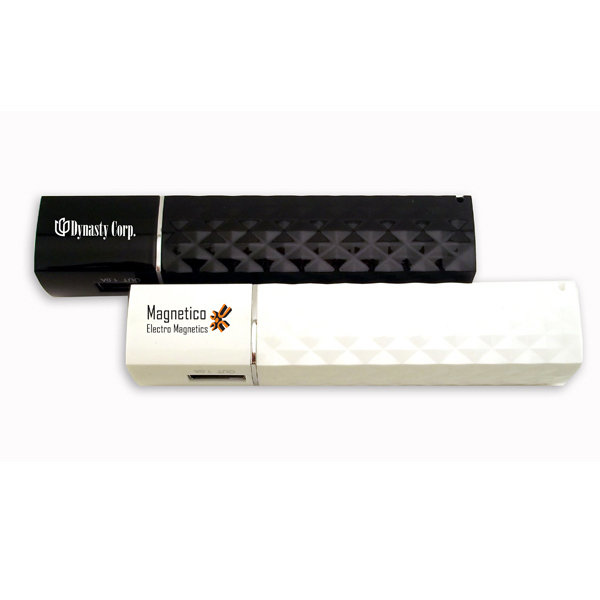 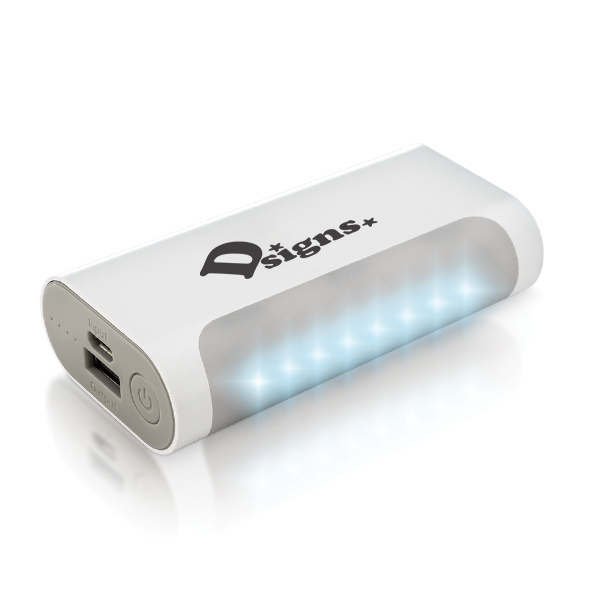 The Beam Flashlight 2,200 mAh Power Bank is a rechargeable lithium ion Grade A battery powerful enough to charge smartphones, MP3 players and more. 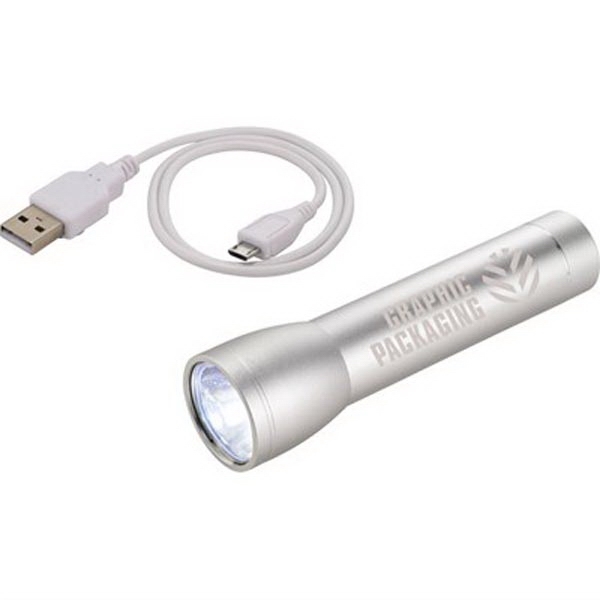 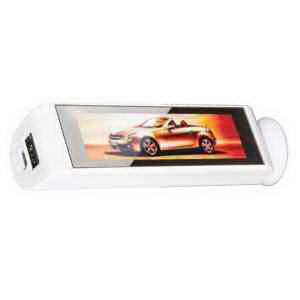 It also includes an LED light. 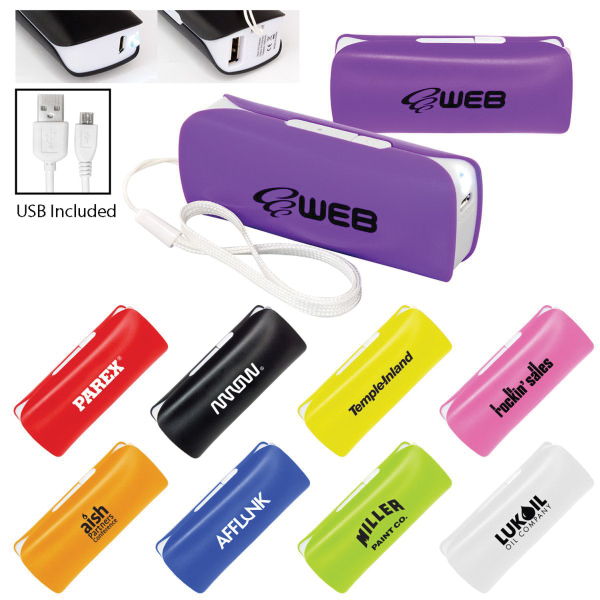 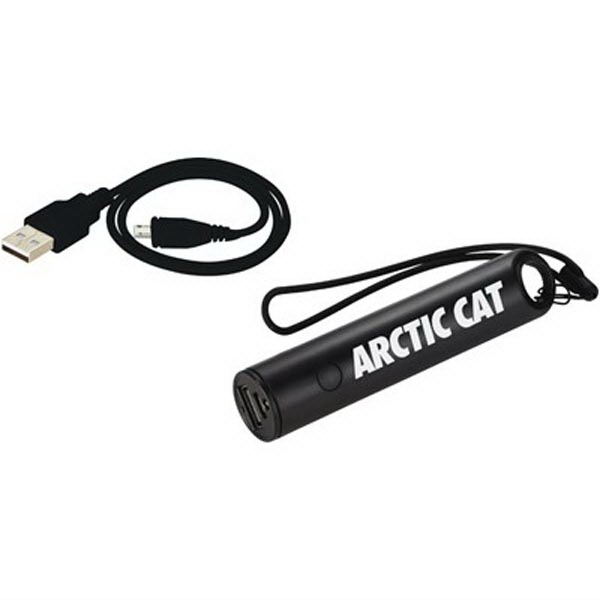 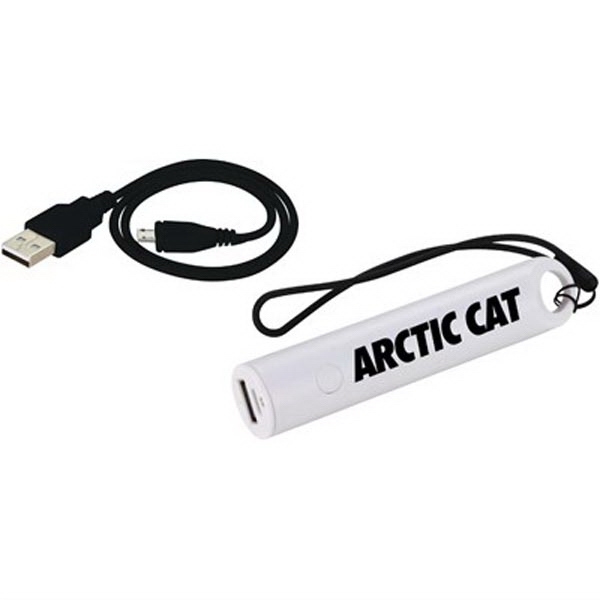 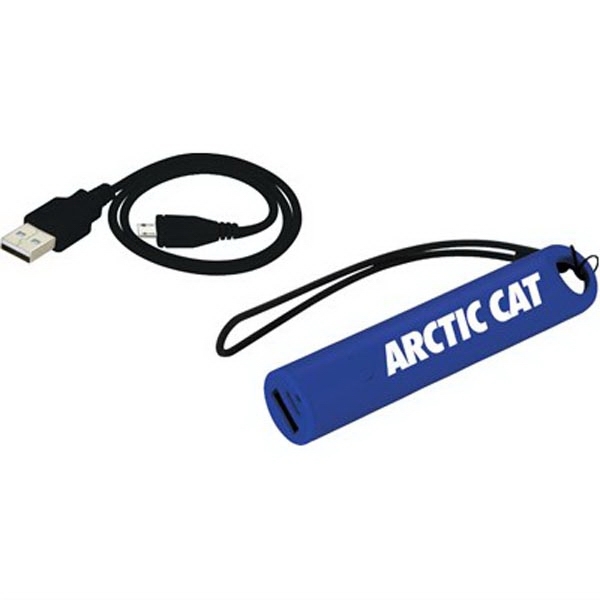 The reusable power bank charges via USB cable (included) which can recharge the battery backup or be used to charge devices with a micro-USB input like Android smartphones from Samsung®, Motorola®, HTC®, Nokia®, and others. 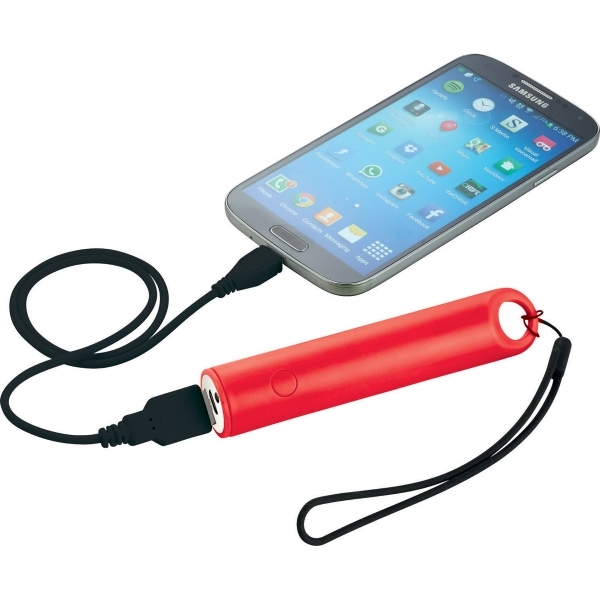 Red LED indicator light turns off when device is fully charged. 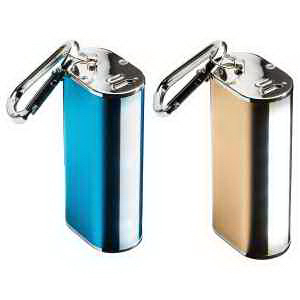 Input: 5V/800mA. 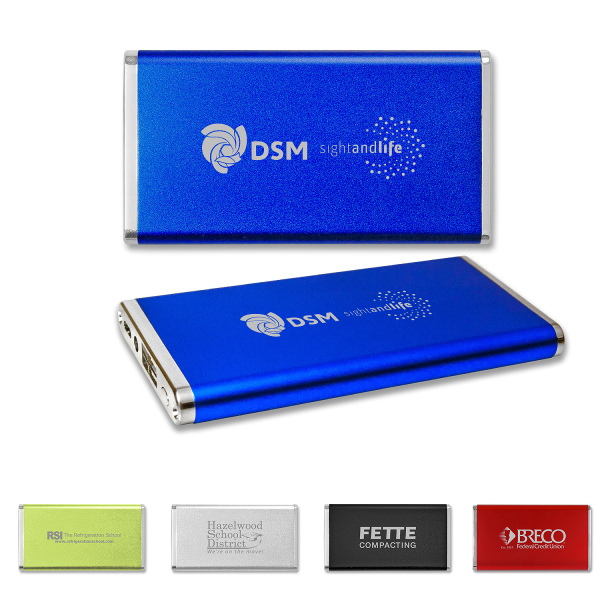 Output: 5V/1000mA.